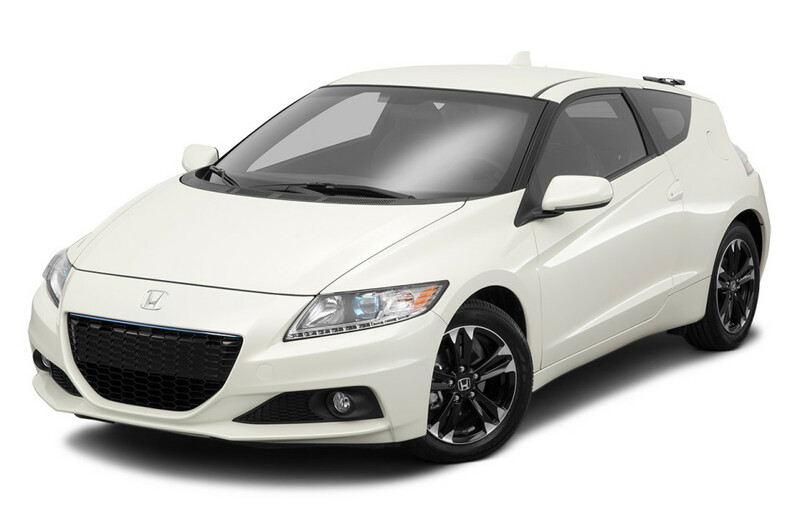 Picture a sport car feel and look married to an environmentally conscious operating system – this is the Honda CR-Z. One of the best handling hybrids on the market, the CR-Z dresses to impress with the Plus Sport System® which provides extra power boosting it down the freeway. Depending on which transmission you decide on, the automatic or 6-speed manual, the CR-Z provides an astounding 36 mpg city/39 mpg highway* (automatic) or 31 mpg city/38 mpg highway* (manual). 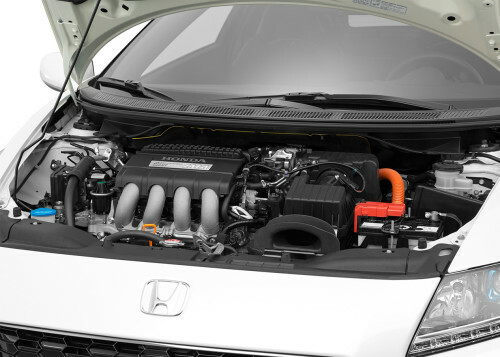 The CR-Z is powered by a 1.5-liter i-VTEC® 4-cylinder engine with Integrated Motor Assist IMA®. Eco Assist™ for developing efficient driving habits. The Advanced Compatibility Engineering™ (ACE™) utilizes a network of connected structural elements to distribute crash energy more evenly throughout the front of the vehicle. The 3-Mode Drive System (Sport, Normal, ECON) allows for the driver to adapt the performance of the vehicle to preference. In the event of a moderate-to-severe side impact, the SmartVent™ front side airbag is designed to deploy and inflate quickly to maximize potential protection for properly seated occupants. Experience for yourself why the Honda CR-Z is a leader among sporty hybrids. Contact Brannon Honda in Birmingham, AL today to schedule your future ultimate driving experience. The Honda CR-Z is here and we already have fantastic discounts. If you are shopping for a quality used CR-Z in Birmingham, we have an incredible inventory to choose from.